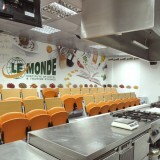 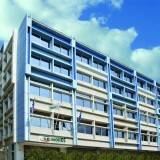 LE MONDE Institute is housed in three modern buildings downtown Athens, with a total area of 3.500m2. 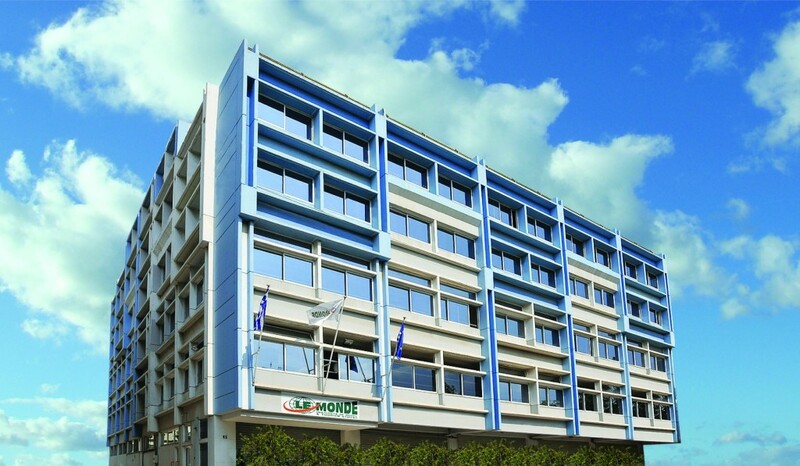 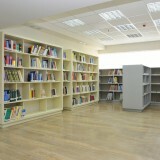 All three buildings are located in the center of Athens to facilitate our students’ access by all means of transport. 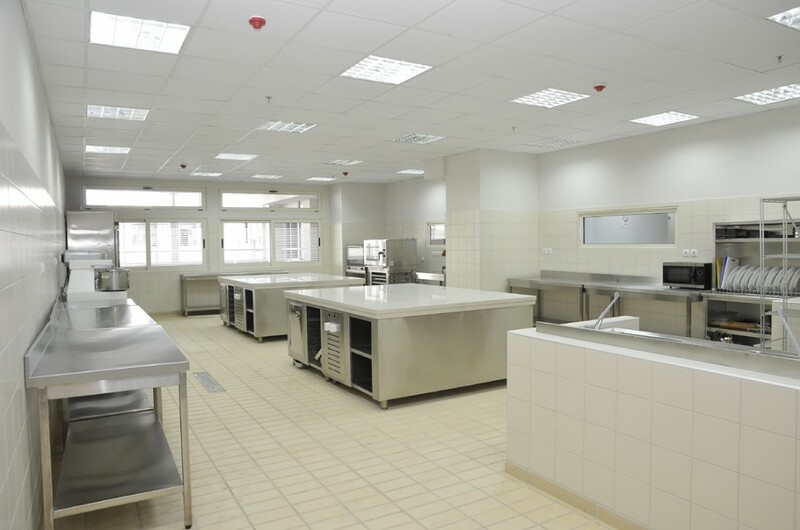 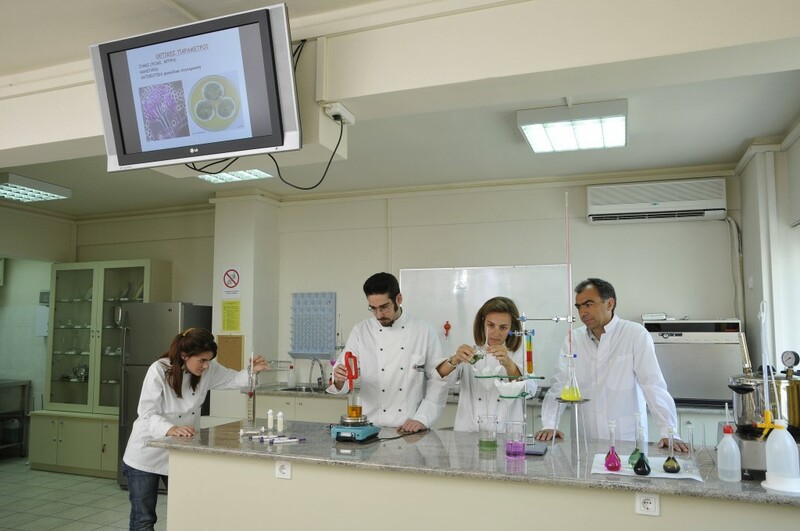 Each building is an independent unit, staffed by its own Administrative and Secretariat Department, laboratory facilities, teaching classes and contemporary lounges. 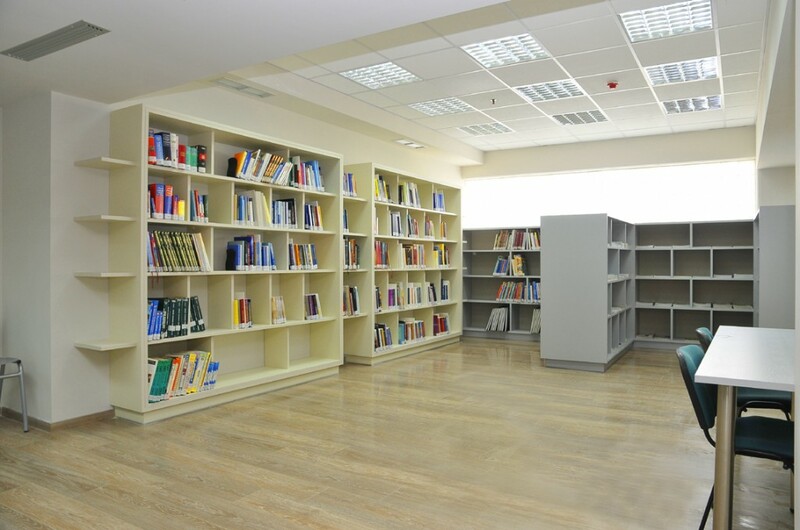 Also, the entrance of each building is constantly monitored in order to provide the necessary security to students. 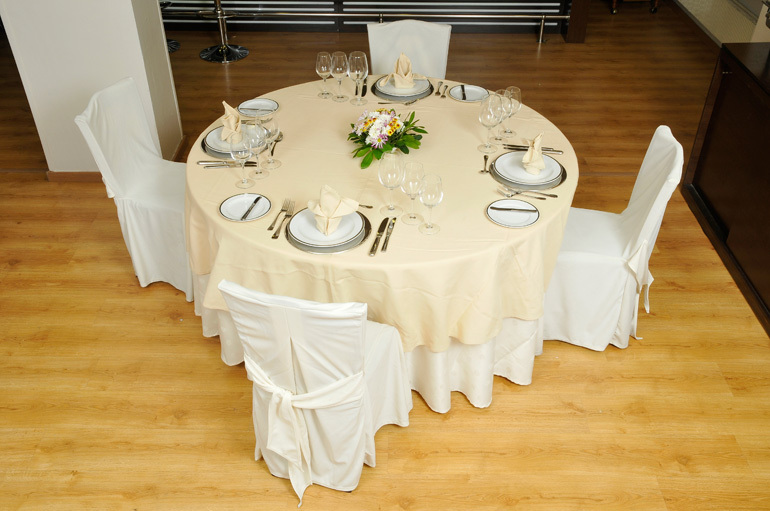 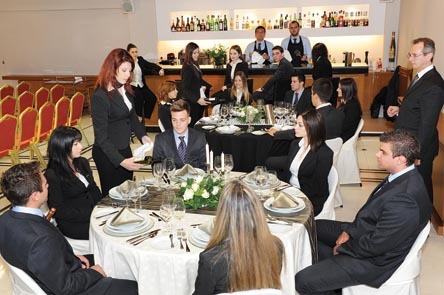 Special attention has been given to the modulation of the building’s interior, so as to live up to the demanding expectations of Hospitality Management and Tourism Education. 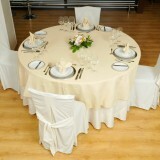 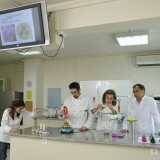 Courses are taught using a mixture of lectures, with the support of modern audiovisual means, achieving the absolute simulation of professional conditions. 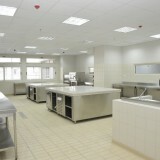 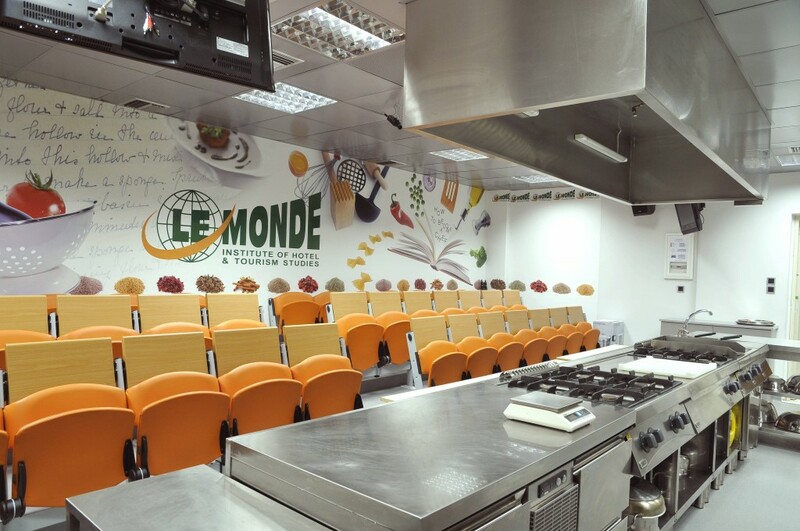 The official Professional Certification exams that are held at regular intervals at the premises of LE MONDE, determine its suitability and adequacy of its laboratory facilities. 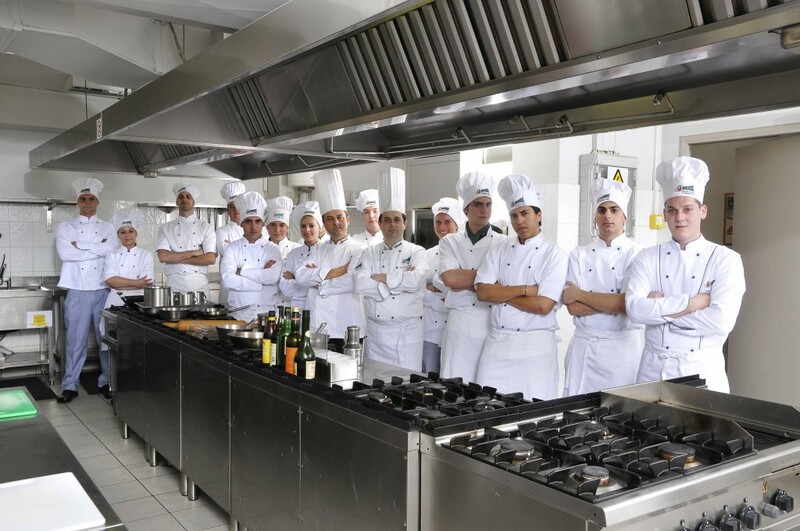 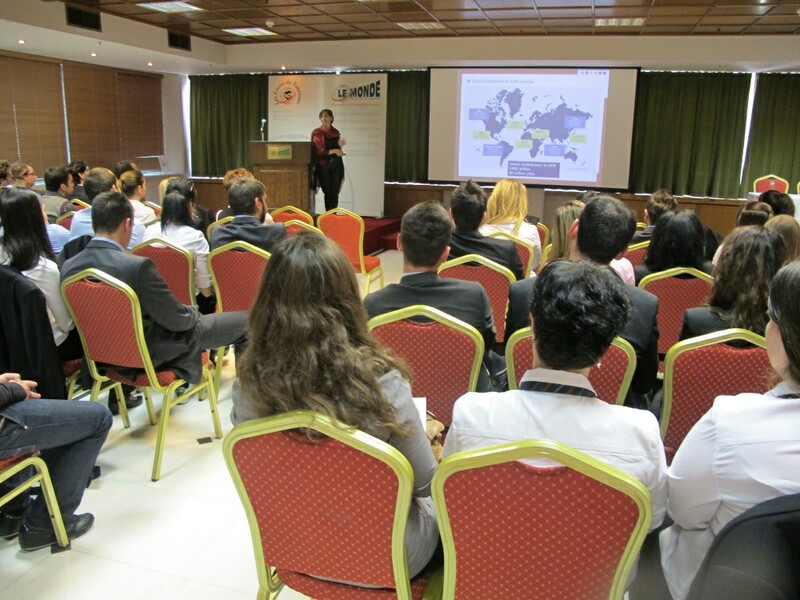 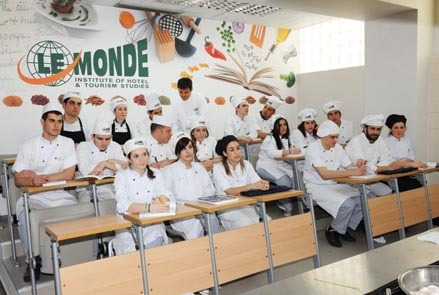 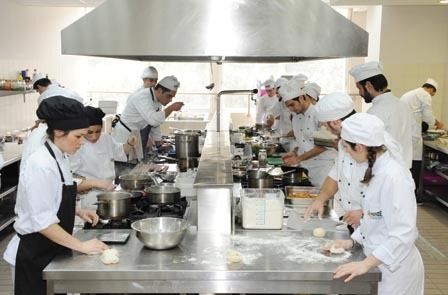 Students from many European and American Institutes and college have been hosted to attend specialized hotel, tourism and culinary seminars within the framework of LE MONDE Institute’s International Cooperation.